Michigan's attorney general is suing two companies, blaming them for Flint's lead-tainted water crisis. Attorney General Bill Schuette says he filed the lawsuit Wednesday in Genesee County Circuit Court against Veolia North America and Lockwood, Andrews & Newnam. The suit says the companies were hired by the state and city, and that their actions and omissions caused the crisis to "occur, continue and worsen." Two months ago, the state filed criminal charges against two state environmental regulators and a city of Flint water employee. Michigan consumers are expected to get as much as $10.1 million as part of a settlement with Apple stemming from a 2012 electronic books price-fixing lawsuit. Michigan Attorney General Bill Schuette on Tuesday announced the update on the case, saying account credits or checks are coming soon. The U.S. Supreme Court in March rejected an appeal from Apple Inc. and left in place a ruling that the company conspired with publishers to raise e-book prices. The case pertains to e-books sold from April 1, 2010 to May 21, 2012. A longshot bid to recall Michigan Attorney General Bill Schuette from office for his handling of Flint's water crisis has gotten the go-ahead. The Board of State Canvassers approved the wording of a recall petition from Calvin Hodges Thursday. The Sterling Heights man is unhappy Schuette appointed an outside special counsel to investigate the water disaster instead of using attorneys on the state payroll. To trigger a recall vote, Hodges needs nearly 790,000 signatures within a 60-day period. An Ottawa County man has been arraigned on more than 30 charges related to an alleged Ponzi scheme. 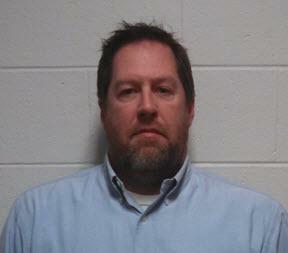 Scott Rookus of Jenison faces 33 charges in an alleged investment scheme netting about $1.5 million. 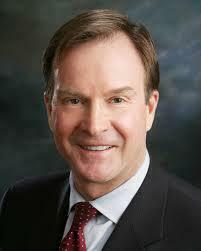 The charges were filed by Michigan Attorney General Bill Schuette’s office. Schuette says the majority of the 45-year-old man’s alleged victims were senior citizens. The scheme is said to have run from June 2010 to December 2013 and discovered once Rookus filed for personal bankruptcy in 2015. 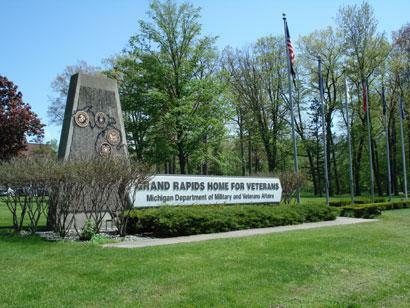 Michigan's attorney general says his office is investigating allegations of mistreatment at a state-run nursing home for veterans and is encouraging potential victims or witnesses to come forward. Bill Schuette on Wednesday confirmed that his office's Health Care Fraud Division started the investigation in February after an audit uncovered problems at the Grand Rapids Home for Veterans. The audit said workers falsely claimed they were checking on patients, failed to properly investigate allegations of abuse and neglect, and took too long to fill prescriptions. Officials say five of seven people accused in a cheating conspiracy at a Detroit casino have pleaded guilty in the case and are awaiting sentencing. The office of Michigan Attorney General Bill Schuette on Monday gave an update on the case, which involved hundreds of dollars of individual payouts to players on lost bets during games of Texas hold'em at MotorCity Casino. The final two defendants, including former casino dealer Darryl Green of Detroit, are awaiting a pretrial hearings. Michigan is getting $17.2 million after drugmaker Pfizer Inc. agreed to resolve allegations that one of its companies failed to give Medicaid the same discounts it provided to private purchasers of a heartburn treatment. 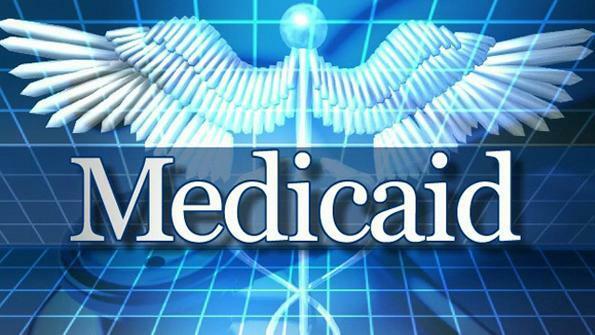 Michigan Attorney General Bill Schuette on Wednesday detailed the state's portion of the settlement that totals nearly $785 million. The tentative deal that resolves allegations filed by two whistleblowers was first announced in February, but final approval was announced Wednesday by the U.S. attorney's office in Boston. Michigan Attorney General Bill Schuette says the charges include misconduct and neglect of duty, tampering with evidence and lying to cover up the lead contamination of the city’s drinking water. Schuette says this is an ongoing investigation. 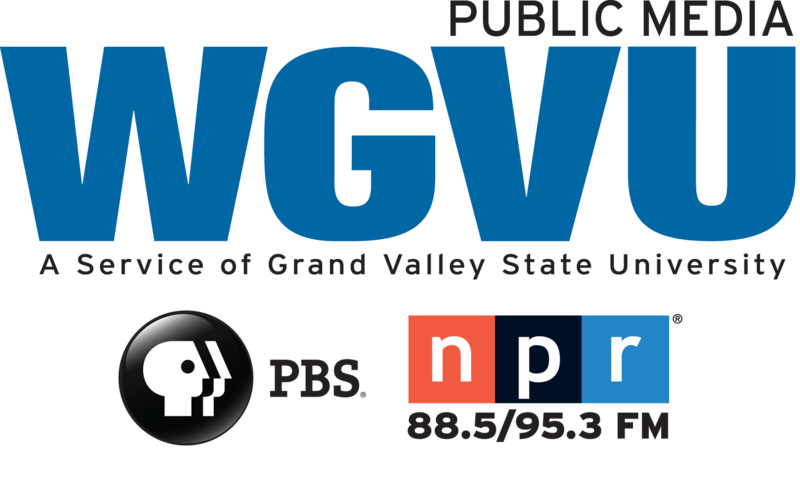 The first criminal charges have been filed in Flint's lead-tainted water crisis, including allegations that two state regulators and a Flint water plant supervisor tampered with evidence and that the state regulators knowingly misled U.S. Environmental Protection Agency officials and the county health department. 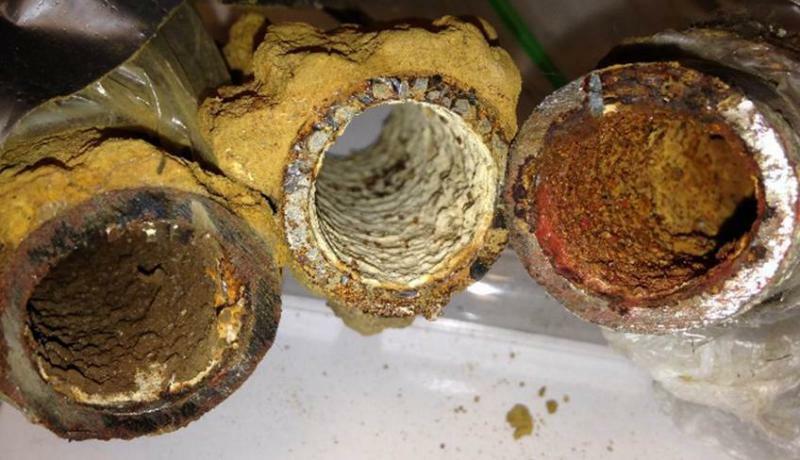 Michigan's attorney general says two state employees and a Flint utility worker charged in the Flint lead-tainted water crisis "failed Michigan families." An investigation led by the office of Bill Schuette began in January. Two state employees and a Flint utility worker were charged Wednesday with several crimes. Schuette also said at a news conference Wednesday that he'd "guarantee" there will be more charges.